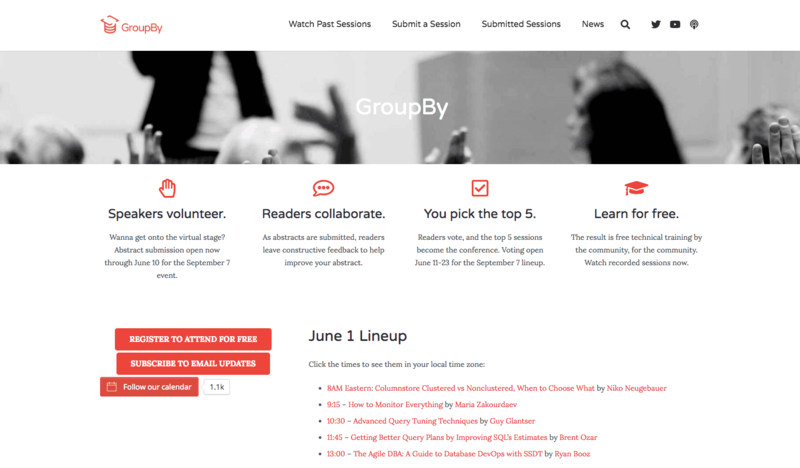 GroupBy is a community thing, but it’s owned by Brent Ozar Unlimited, so I wanted to be really transparent about how everything works. As I worked through the issues, I also figured I’d share ’em with you here, dear reader, so you could understand how it affects your blog, your local user group, and even PASS.org. I figure it’s my job to set a good data steward example for y’all. First: here’s how attendee registration used to work. That’s a lot of moving data. Sure, it made registration really easy on your part – but achieving GDPR compliance with all that was going to be expensive and time-consuming. I just couldn’t dedicate that much of my personal time for a community project. Here’s how attendee registration works now. 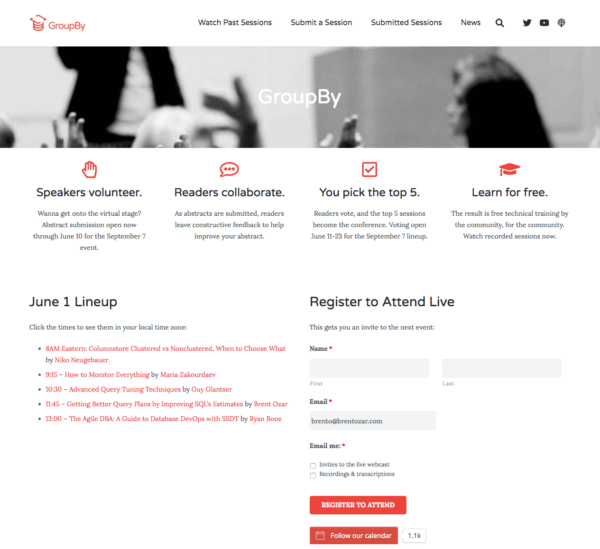 Register to Attend for Free – takes you to a signup form hosted at GoToWebinar.com. Subscribe to Email Updates – takes you to a signup form hosted at MailChimp complete with very specific legalese from MailChimp. Here’s how I hope attendee registration will work in the future. Down the road, I’d love to go even further and not be able to access the attendee data. We simply don’t need it. We’re not in the business of making money off that data or analyzing the metrics – it’s just a community effort on my part to give back. For the live webcast, that means running it as a registration-free live broadcast embedded in the web site. GoToWebinar doesn’t offer that possibility (yet.) If GoToWebinar doesn’t up their game soon, we’ll probably have to take a slight hit on product quality and switch to something like YouTube or Twitch where we truly don’t know anything about the attendees. For the mailing list, that means switching to a product that doesn’t allow us to access the emails directly. I haven’t seen a product like that yet – it’s counterintuitive to what most email marketing folks want to use, obviously. We’ve made a lot of progress. Google Analytics and/or Jetpack for visitor tracking – on all of our sites, I simply removed both of those because we don’t need visitor tracking. WPengine Content Performance – plugin that tells authors how popular their posts are. I originally implemented this to make it easier for MVPs to track their visitor stats, but removed it here. They can look at the public view counts on the YouTube channel instead. Multi Rating Pro – plugin to let readers rate sessions. Unfortunately it tracked user data, so out it goes. 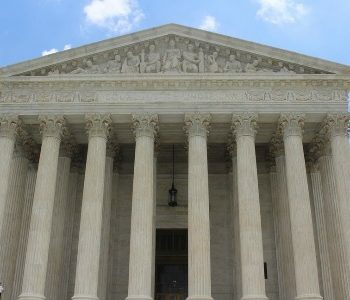 Users without posts or comments – originally, we configured GroupBy so that as people registered, they also got a GroupBy.org account to make it easier for them to submit sessions later. I deleted around 2K of those folks – no sense in holding risky data. I’d highly recommend the free plugin Delete Spam Users, which made it really simple to delete users without posts or comments. MailChimp handling of existing subscribers – technically, when we email existing subscribers about upcoming events, we’re marketing to them. That means we need to get their explicit permission for that. We’ve enabled MailChimp’s new GDPR compliance plumbing, and we’re sending re-confirmation emails to all existing subscribers to update their preferences or else they’ll be removed from the mailing list. Better safe than sorry. The more I’ve watched the WordPress folks at work, the more I’ve learned about additional GDPR issues I never would have considered – for example, embeds. 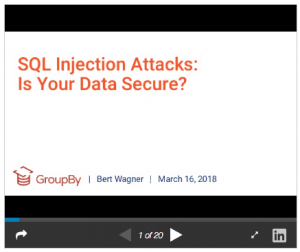 Take a typical session like Bert Wagner’s on SQL injection – it has two embedded files at the start of the post, a podcast and a SlideShare slide deck. Well, those embedded files are served by other companies (Libsyn and SlideShare), and that means they can get information about you just from you visiting the site, and they can put cookies on your computer. Sure, I can go through our past presentations, pull any unneeded embeds (and just link to them instead), but a malicious presenter could submit a new session with an embed in it, and if we didn’t catch it, it would present a GDPR compliance risk to anybody who visited the page with the embed. Ugh. I’ll be busy this month. Thank God the WordPress community makes a lot of this easier. 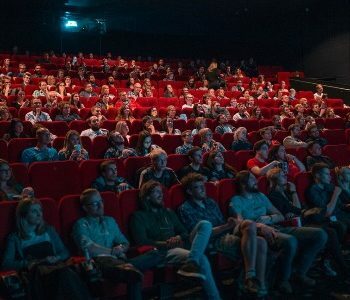 You can register to attend the next event for free on the GroupBy.org home page. If you’ve registered for any of the events in the past, you’ll automatically be registered for the next one, too. Wanna present at the next event? GroupBy St. Patrick’s Day Edition will be on Friday, March 16, 2018 – note that it’s only one day this time around. For 2018’s events, we’re going to shorten the session lengths down: by default, sessions will only be 45 minutes long, and sessions will start every hour. During the scheduling process, though, you’ll be able to ask for a longer time slot. Abstract submissions are open now and will close on November 30th. You can also subscribe to our podcast, follow our YouTube channel, download our iOS app, or get our Android app. Enjoy! At GroupBy, your votes pick the conference lineup. 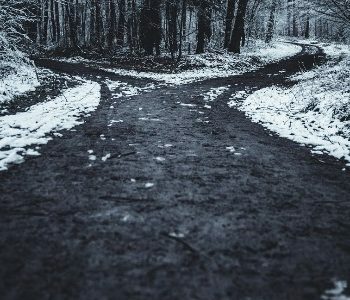 Anybody can submit an abstract on any topic, and then the choice is yours. Here’s the sessions in the running for December’s online conference. Tell us what you want to see by voting now, and voting closes September 8th. Wanna present at the next GroupBy on December 1 & 8? Submit your abstract now. Abstracts close Monday, August 28th. Voting will be September 1-8th during GroupBy. Good luck! Wanna hang out and chat with the presenters? Registration for September’s live sessions is open now.